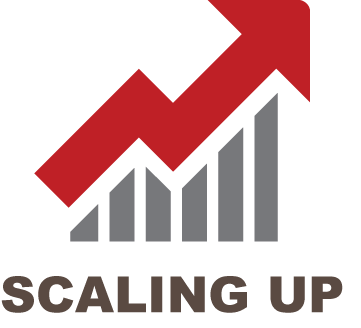 After reflecting on years of experiences helping companies address this very challenge, we have developed our own 8 essentials for Scaling Sales Success. SOAR Performance Group is a client-focused sales training and consulting company focused on sales performance improvement. We accelerate results for our clients through the development and execution of new sales and go to market strategies.